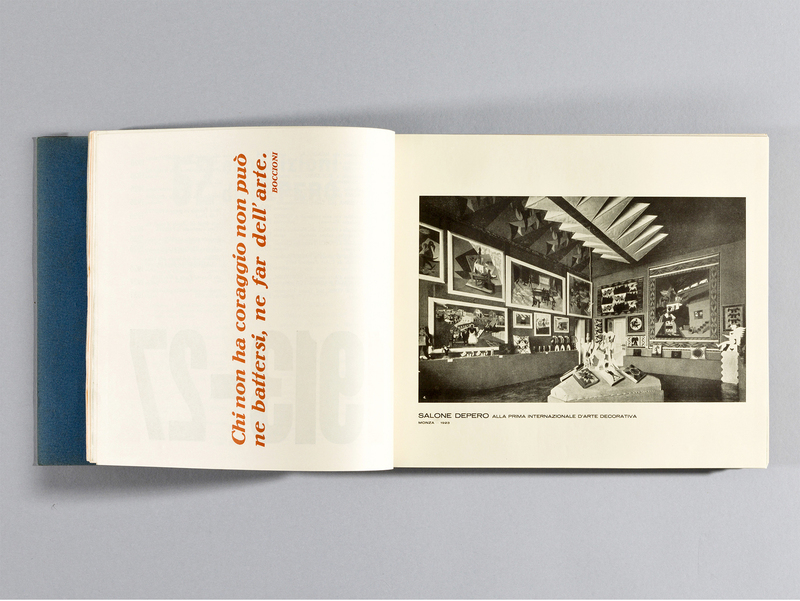 Considered by many to be the first modern artist’s book, Depero Futurista would scar its neighbors if you slipped it onto a tightly packed bookshelf. 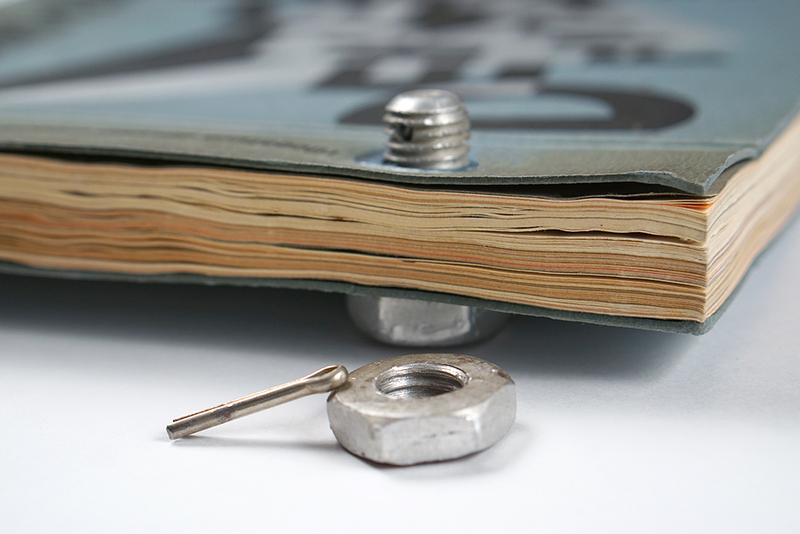 Also known as “The Bolted Book,” it did not feature traditional bindings but instead two aluminum industrial bolts and nuts that sandwiched pages together, their forms jutting out to prevent the tome from lying flat. 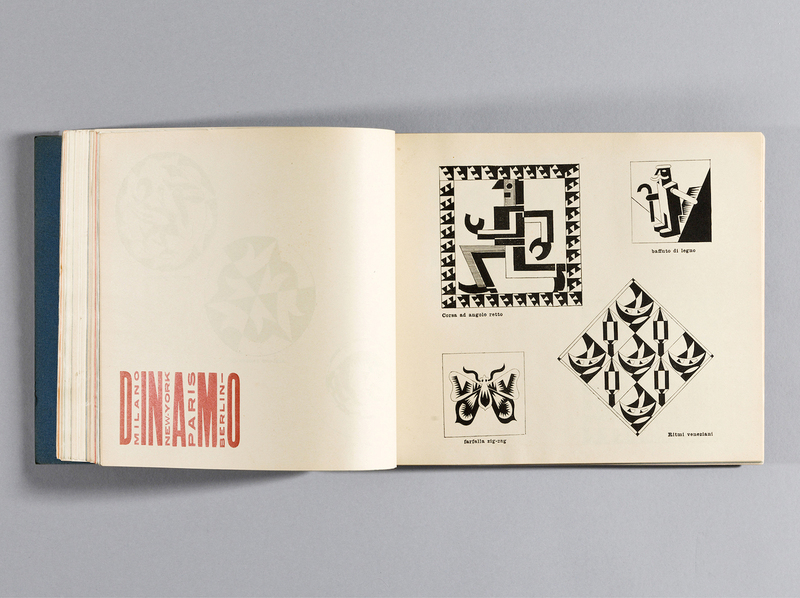 Originally published in 1927, it holds the revolutionary visions of its creator, the Italian Futurist Fortunato Depero (in English, its title translates to “Depero the Futurist”), from his dynamic typographic experiments to his sketches of costumes meant for a ballet without humans. 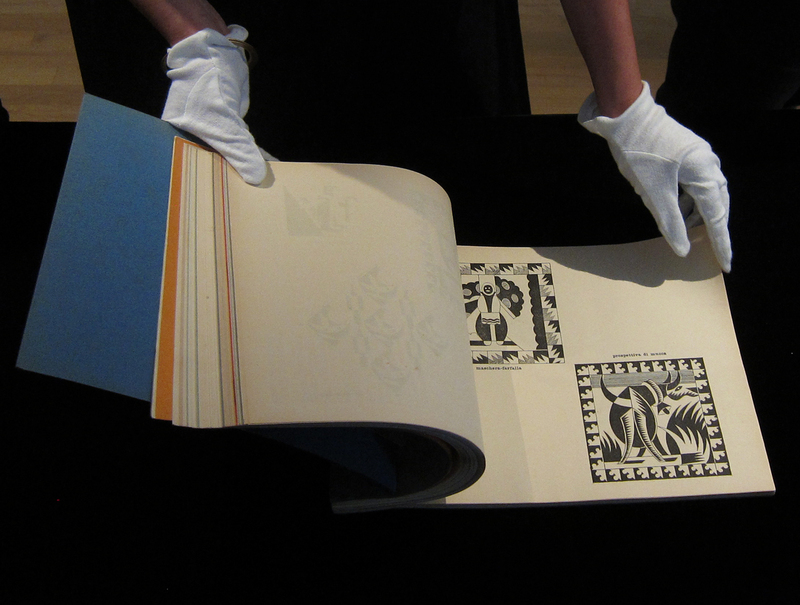 Depero produced less than one thousand copies for the book’s first run, but researchers have traced only a few dozen to public libraries and collections around the world; even facsimiles published decades later are rare objects. 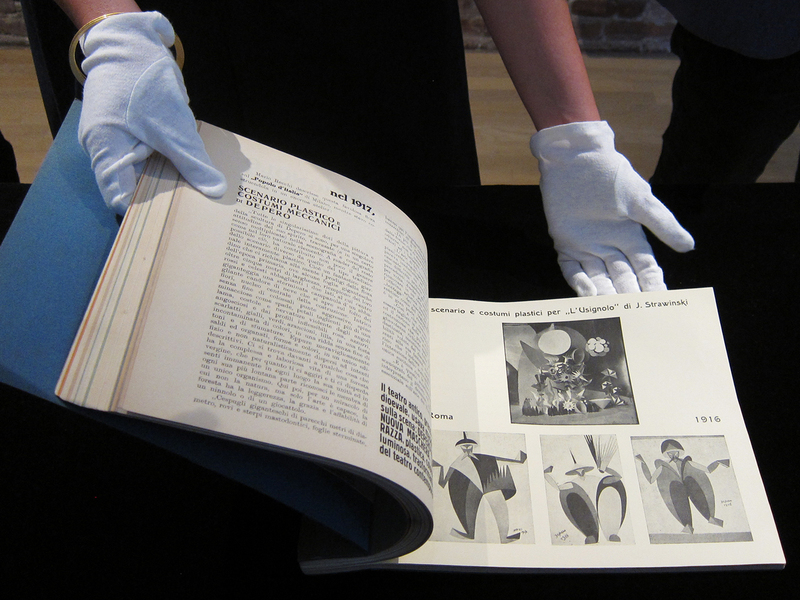 In an effort to make it more publicly available, the Museum of Modern and Contemporary Art of Trento and Rovereto (MART) — home to the Depero archives — and New York’s Center for Italian Modern Art (CIMA) have planned to republish the tome in its entirety, right down to its aggressive binding. 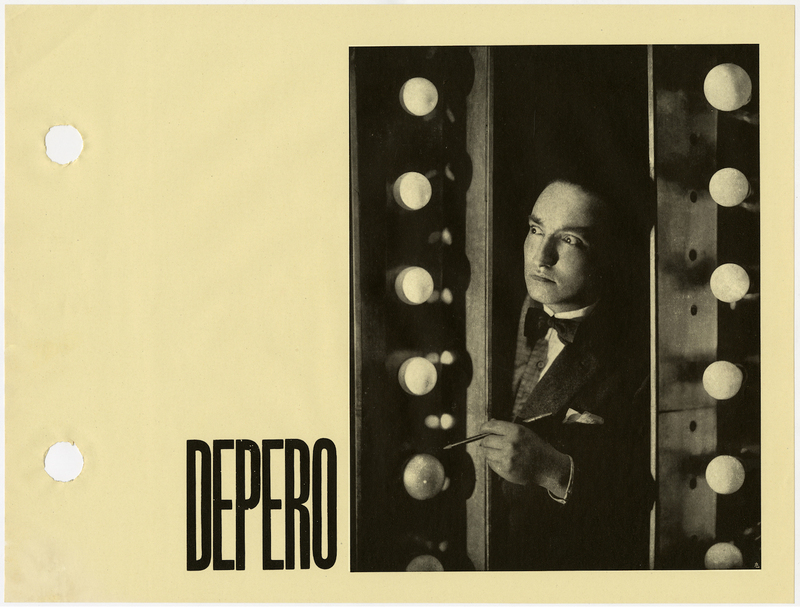 Designers & Books has just launched a Kickstarter to crowd-fund the project, with rewards for backers ranging from totes and T-shirts to wooden sculptures and pillows based on original Depero designs. 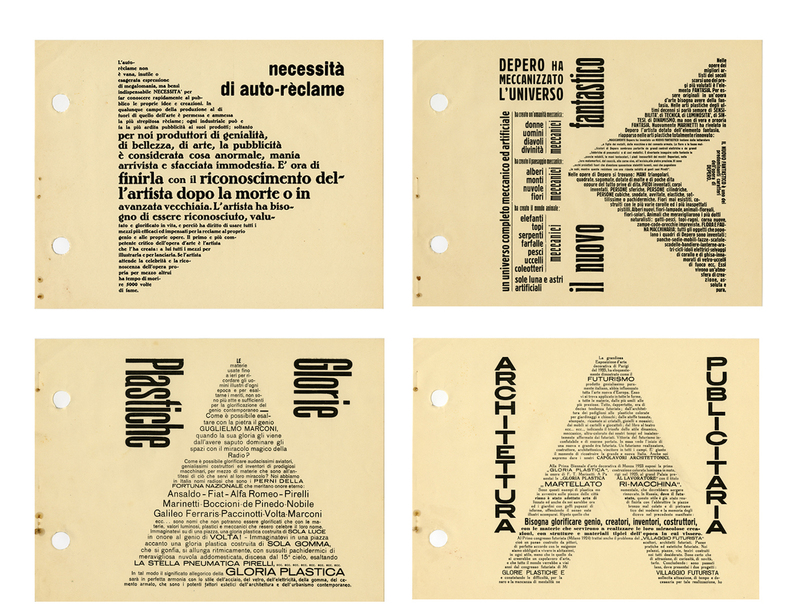 Those pillow designs appear in the the pages of Depero Futurista, illustrating how the artist often integrated playfulness with the streamlined imagery and sense of speed we associate with Futurism. 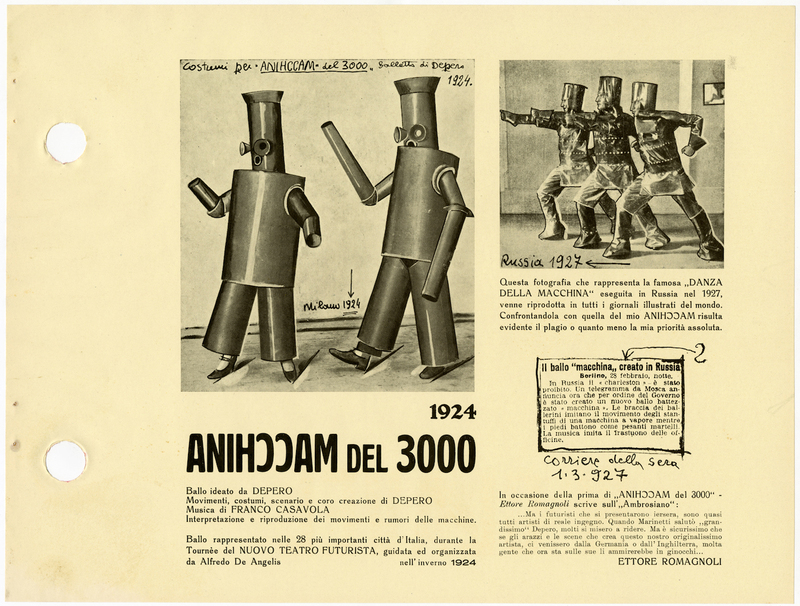 Depero apparently envisioned people decorating their sofas and beds with carnivalesque, robotic characters, each composed of angular shapes and invigorated with palpable energy. 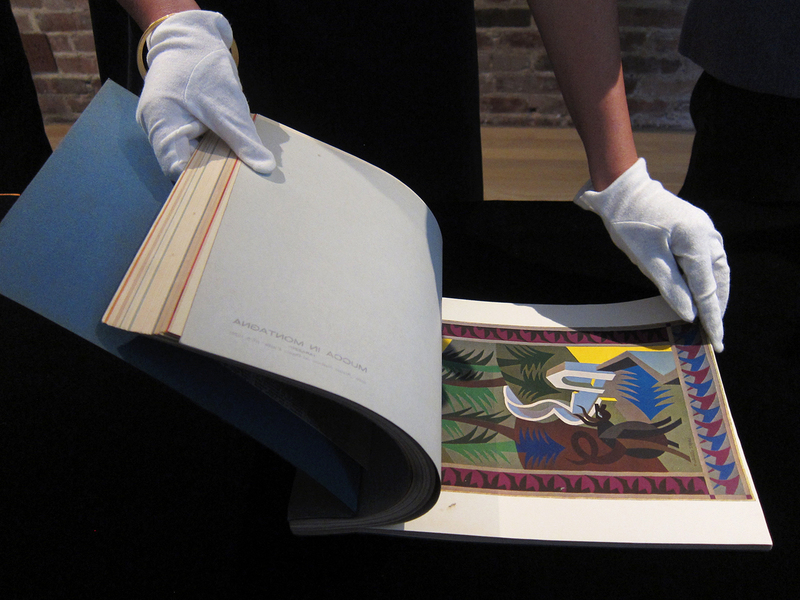 The pillows also exemplify just how prolific an artist Depero was: over his lifetime, he created paintings, sculptures, textiles, furnishings, theater props and sets, and even children’s toys. 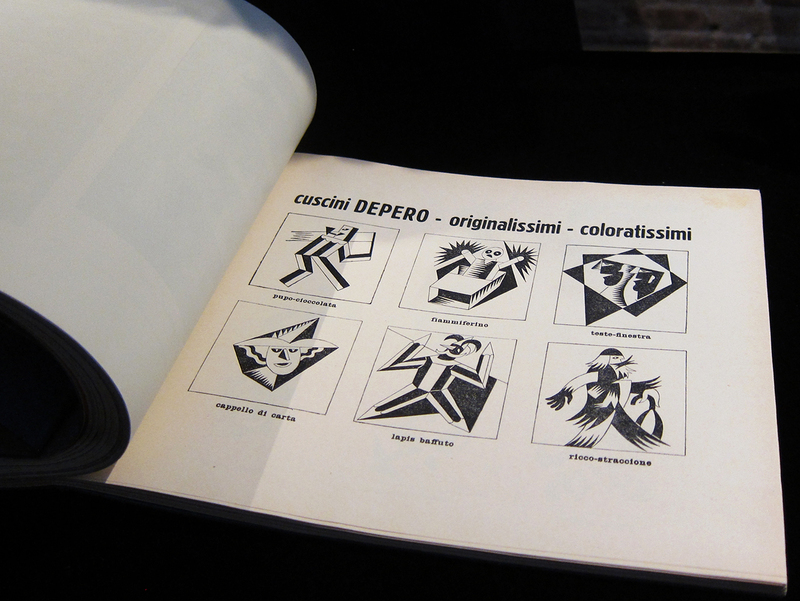 Examples of many of these works appear in his Depero Futurista, which served as his personal portfolio. 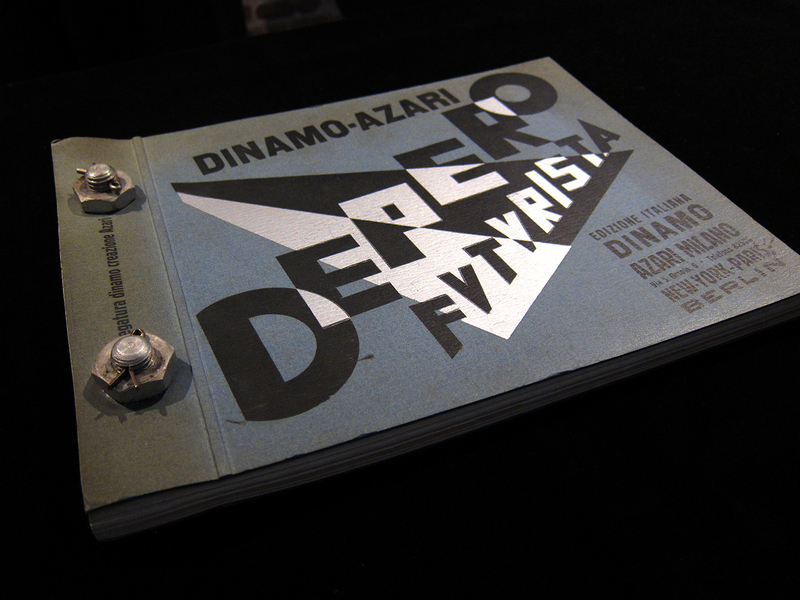 Depero arrived in New York City in 1928 with the heavy book tucked under his arm, ready to showcase across the Atlantic everything he had made since he had joined the Futurist movement in 1913. 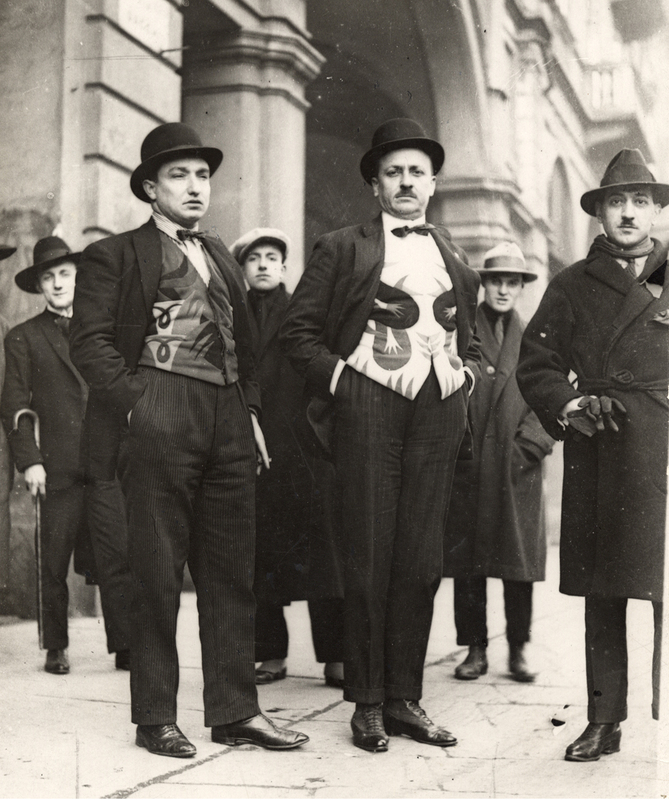 The only Futurist to actually live in New York City, he would distribute his bolted book to potential collectors and important figures in the local Italian community. 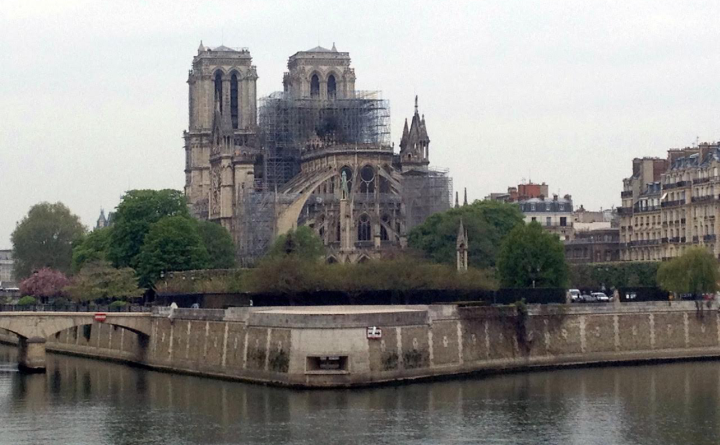 He also used it as a portable museum to introduce his works to the public: all he had to do was unscrew the bolts to free the pages, which he would then frame individually and exhibit on a wall. 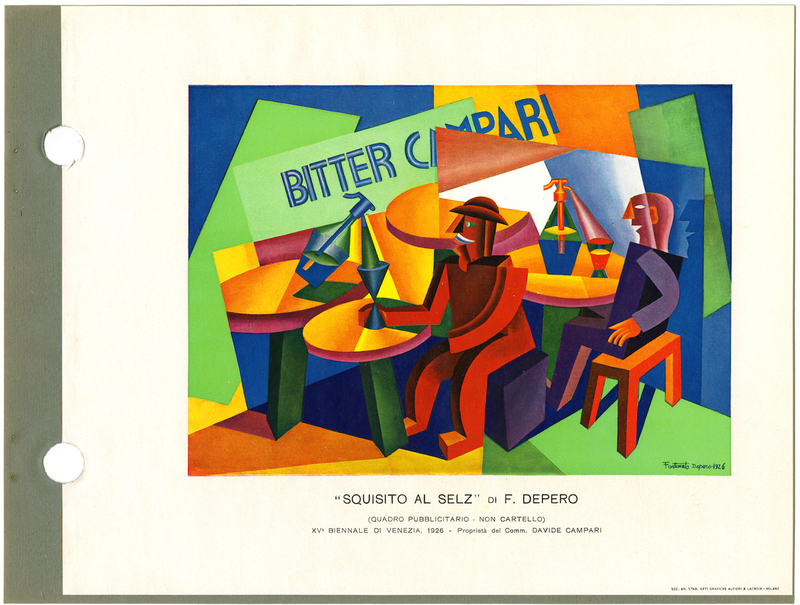 In Italy, Depero had enjoyed commercial success, including a partnership with Campari for which he created advertisements; in 1932, he conceived of a small bottle still in production today. 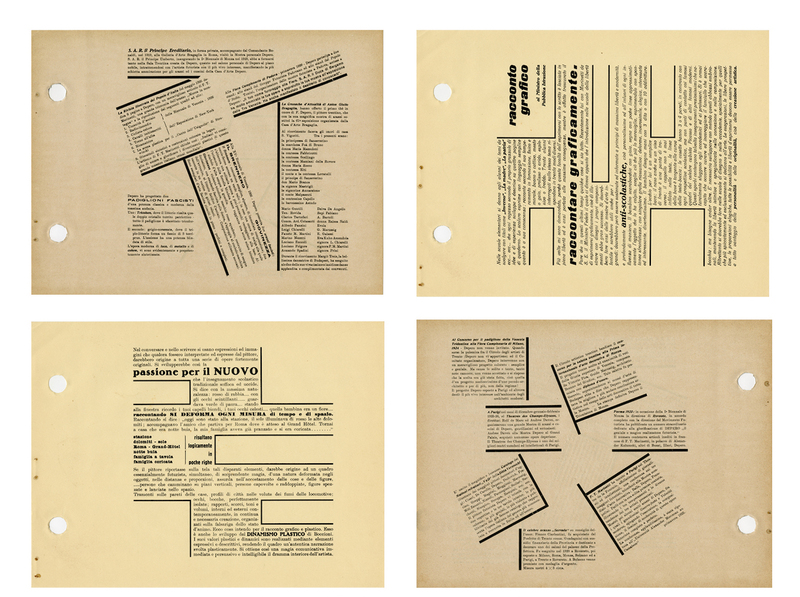 The typography he designed to accompany his images stood out especially at the time, with his style and arrangement of texts considered eccentric and fresh. 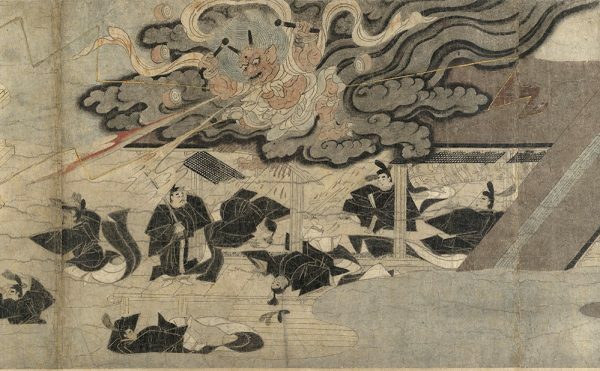 Far from just delivering information, his type also formed vigorous visuals that seem to jump around the printed page. 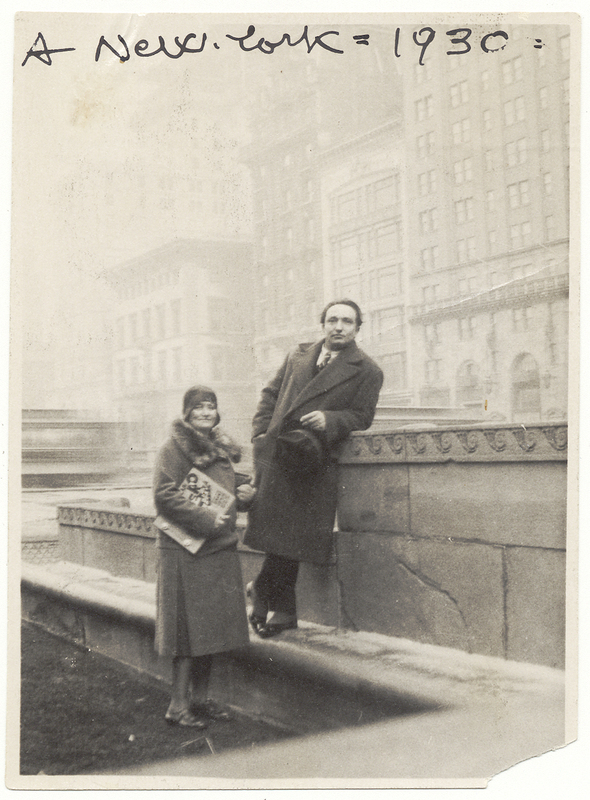 In New York, these progressive creations secured a slew of opportunities during his two-year stay in the city, including designing costumes for the Roxy Theater and the covers of major magazines including Vogue, Vanity Fair, and The New Yorker. 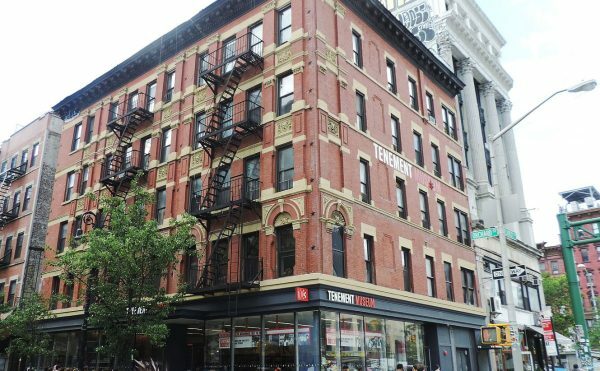 Everything emerged from the Futurist House he established in Chelsea on 23rd street, where, like a precursor to Warhol’s Factory, assistants helped him realize his projects. 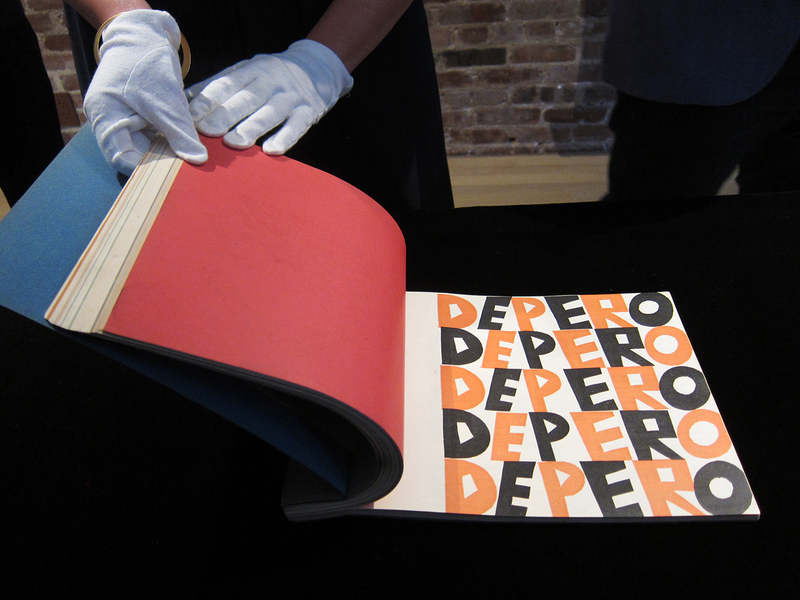 Subverting traditional notions of a book, Depero Futurista served not only as a practical object for the artist but also presented its readers with a sensory experience. 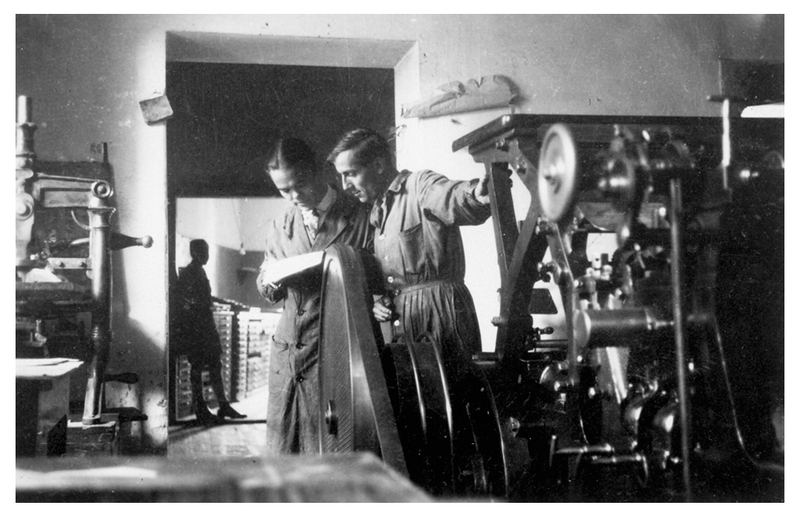 The forthcoming facsimile will capture the appearance and feel of the original pages, which will be printed on highly tactile stock paper of various weights. Essays by Depero scholars, a reader’s guide with English translations of key texts, and previously unpublished works from MART’s archives will accompany Depero’s own works. 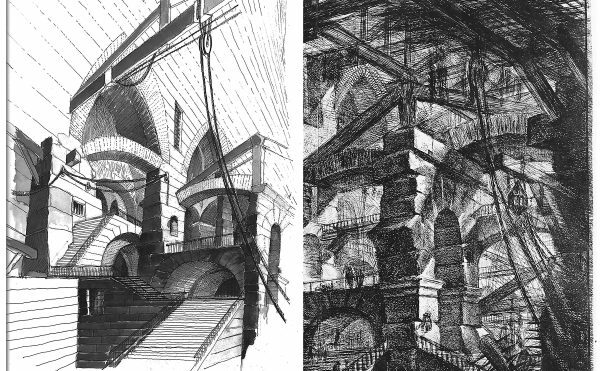 You can contribute to the Kickstarter through December 1; in the meantime, the entire book is now digitized and available to peruse online.